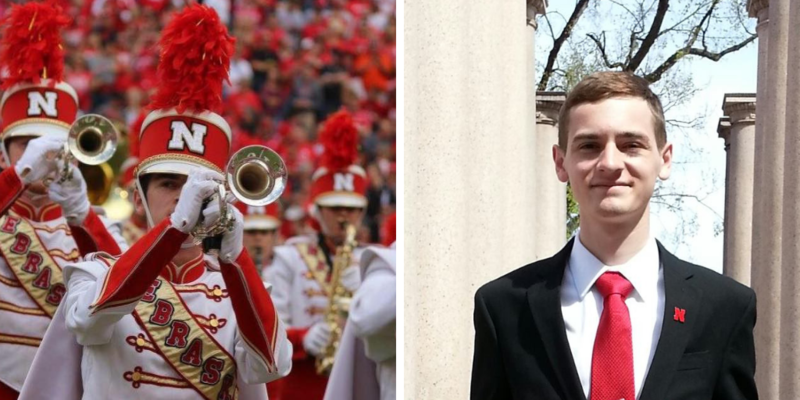 On Friday, October 26, 2018, a car accident claimed the life of Corhusker Marching Band Member, Tyler Butterfield. Jenna McCoy, a sophomore trumpeter from Hickman, and Eliseo Torres, a freshman trumpeter from Bellevue were also taken to the hospital. Twenty-year-old Tyler Butterfield died at the scene. Tyler was a Rank Leader for B Rank in the Cornhusker Marching Band, a member of the Football Friday Pep Band, the Big Red Express, participated in Campus Band and was a member of Kappa Kappa Psi National Honorary Band Fraternity. Funeral service will be held at 10:00 a.m., Wednesday, October 31, 2018 at the First Christian Church in Norfolk with Tim DeFor officiating. Interment will be at the Prospect Hill Cemetery, Norfolk. Visitation will be held 4:00-7:00 p.m., Tuesday, Oct. 30 at the Stonacek Funeral Chapel in Norfolk. You can read the full obituary and leave condolences at Stonacek Funeral Chapel website. In lieu of flowers the family asks for memorials to be made to the family for a later designation. A Go Fund Me account has been created to help Tyler’s family with expenses. At the 2018 Band Alumni Association meeting on Friday, September 14, 2018, you elected Amy Pettit to replace outgoing director, Jodi Alva. Here is a little more about Amy. As a director on the Board, she is your voice in helping to run our organization. You can get to know a little more about each of the members of the Board of Directors on our website at https://nebandalums.org/board-of-directors-officers/board-of-directors and the Officers at https://nebandalums.org/board-of-directors-officers/officers. Serving the UNL bands as a member of Kappa Kappa Psi brought me great joy and close friendships and I hope that I can continue to serve the current students by doing my part on the band alumni board. 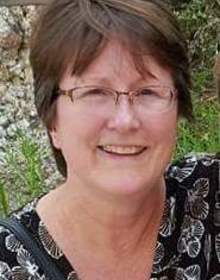 Debra E. “Deb” (Mortensen) Horn, age 58 of Sidney, Nebraska, entered into her Heavenly Home surrounded by her loving family Monday September 24, 2018. Funeral services will be held at 10:30 A.M., Wednesday October 3rd in the Holy Trinity Lutheran Church of Sidney, Nebraska with Pastor Neil Carlson officiating. Burial will follow in the Greenwood Cemetery. In Lieu of flowers memorials may be made to the Jack R. Snider UNL Band Alumni Association at the University of Nebraska Foundation, checks payable to University of Nebraska Foundation, 1010 Lincoln Mall, Suite 300, Lincoln, NE 68508. 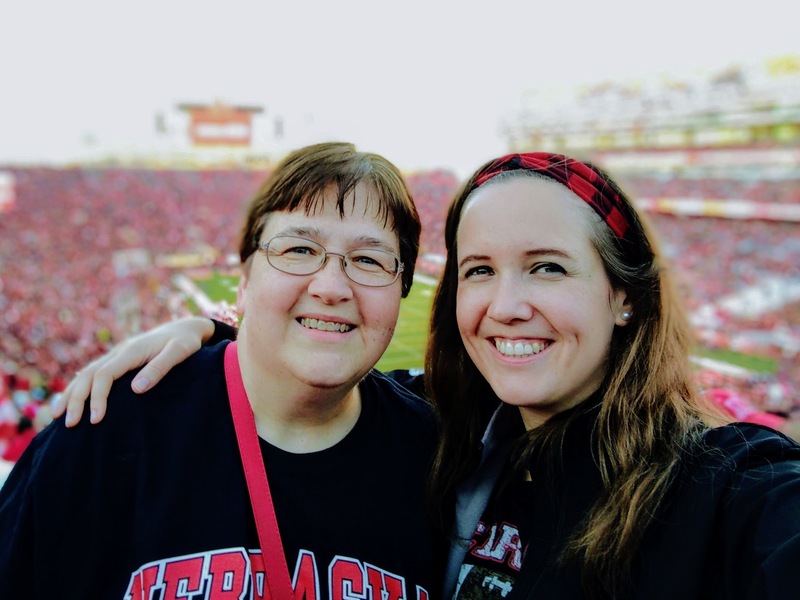 Friends may stop at the Gehrig-Stitt Chapel at 1140 10th Avenue in Sidney, Nebraska on Tuesday from 1-7:00 P.M. to sign Deb’s register book and leave condolences for the family. You may view Deb’s Book of Memories, leave condolences, photos and stories at www.gehrigstittchapel.com. A complete obituary will be published on the Gehrig-Stitt Chapel & Cremation Service website when available. 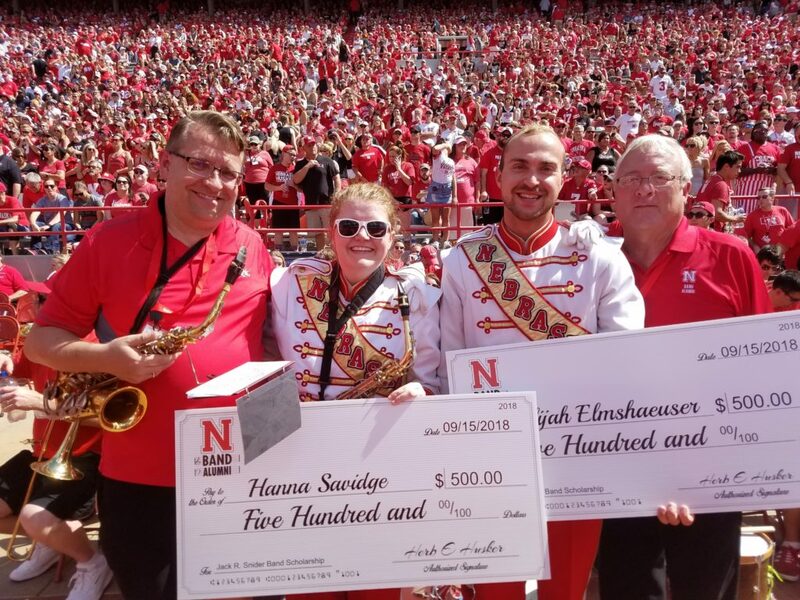 On Saturday, September 15, 2018, the UNL Band Alumni Association, Inc. awarded the Jack R. Snider Band Alumni Association Scholarship to Hanna Savidge and Elija Elmshaeuser. Elijah Elmshaeuser is a senior in Mechanical Engineering. He is the trumpet section leader, and is from Ogallala, Nebraska. Hanna Savidge is a senior in Elementary Education. She is the alto saxophone section leader, and is from Lincoln, Nebraska. Recipients demonstrate leadership (formal or informal), volunteerism and integrity. They are a role model for their section and the band, and exemplify what it means to be the Pride of All Nebraska. Recipients of this award receive $500 to help manage band-related expenses such as uniform dry cleaning, instrument maintenance, marching shoes and the credit hours required for participation in the band. Thank you to Cornhusker Marching Band alumnus, Becca Wolf, for sharing her story with us and David Max for writing the article with help from the Wolf and Tollefsen familes. Please read the full story from Husker Max. “Everyone is familiar with the NU fight song “Hail Varsity” that is played by the Cornhusker Marching Band at every Huskers game. “Hail Varsity” was composed in 1936. The lyrics were written by Joyce Ayres, a 1930 Nebraska graduate, and the music was composed by Wilbur Chenoweth. However, “Hail Varsity” was not played before or during Nebraska’s game against Stanford in the 1941 Rose Bowl because of a nationwide strike by the American Society of Composers, Authors, and Publishers (ASCAP), a music licensing organization that pays royalties to composers of licensed music. Instead, a few members of the Cornhusker Marching Band composed their own “Band Song” which was performed for the first time in the 1941 Rose Bowl parade and game. Today the Cornhusker Marching Band proudly performs the “Band Song” as a prelude to “Hail Varsity”. The Wolf family was very instrumental (pun intended) in the creation of the “Band Song” and being part of the Cornhusker Marching Band through generations. Special thanks to their family friend Tay Tollefsen for bringing this to our attention and allowing us to share the story behind the “Band Song” with you. Max, D. (2018 August 21) The Story Behind “Hail Varsity” and the “Band Song”, Husker Max, retrieved from https://www.huskermax.com/band-song.